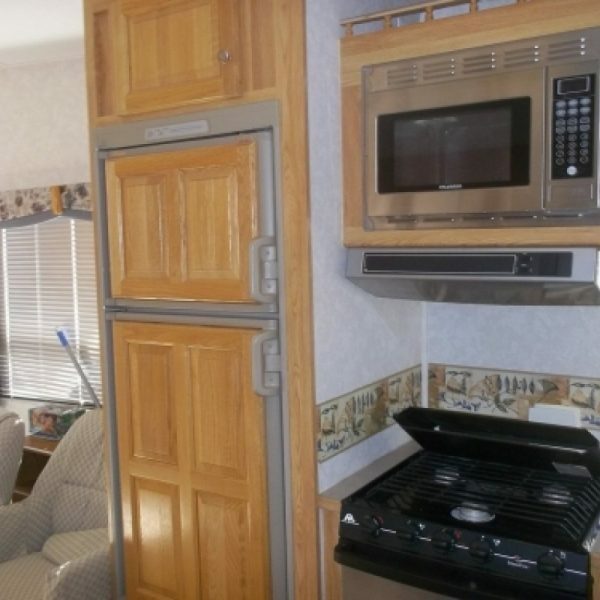 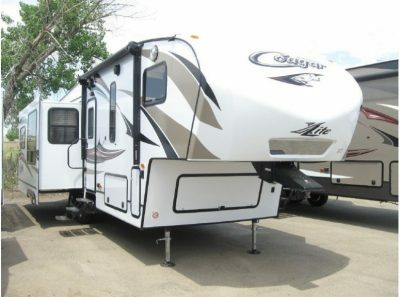 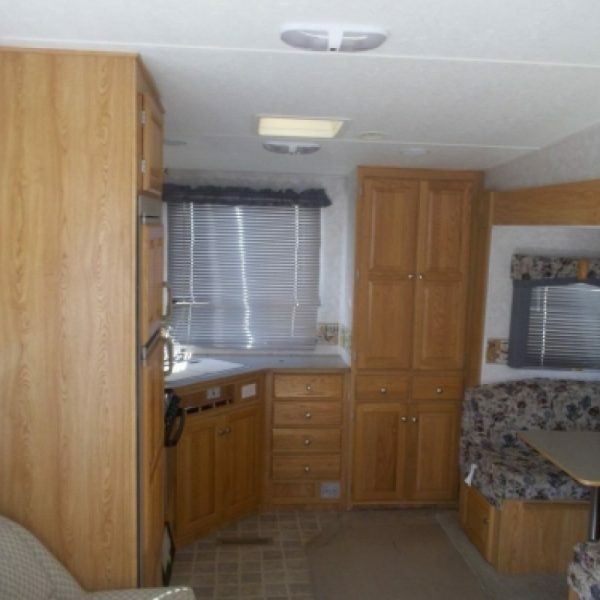 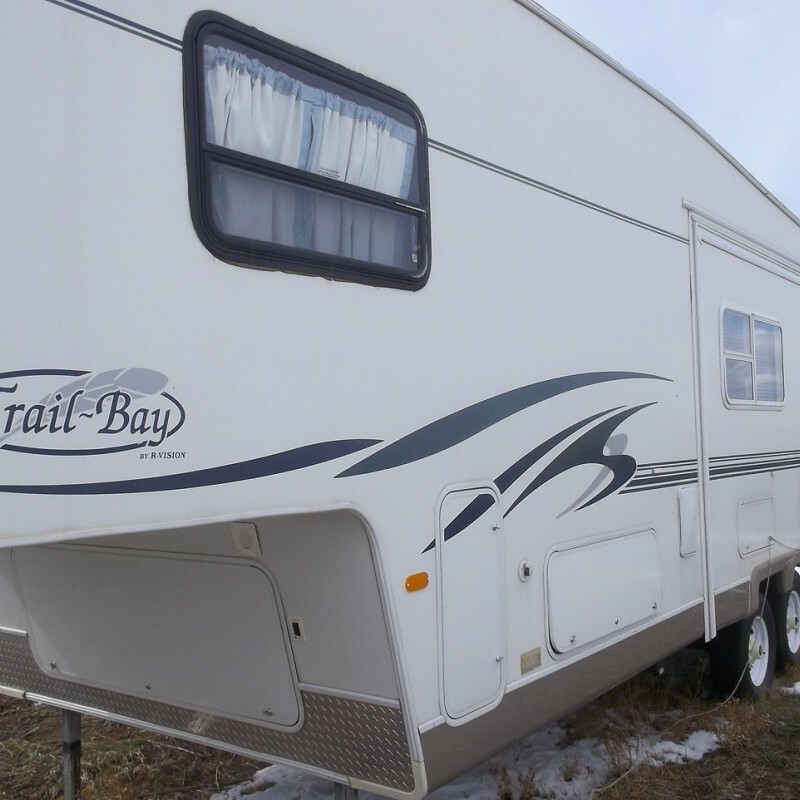 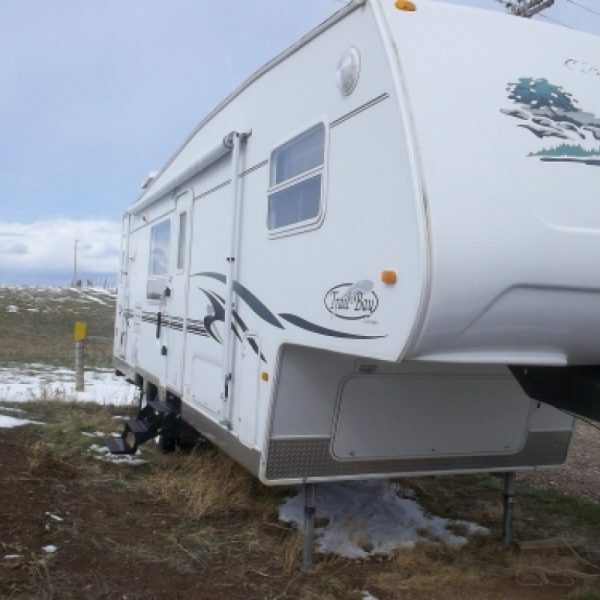 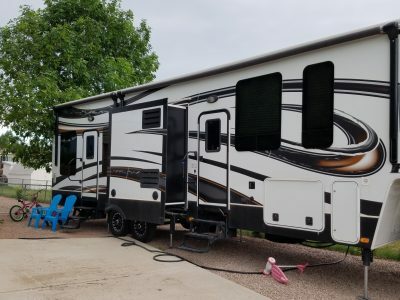 This Fifth Wheel is Perfect for a Group of 4 Guys! 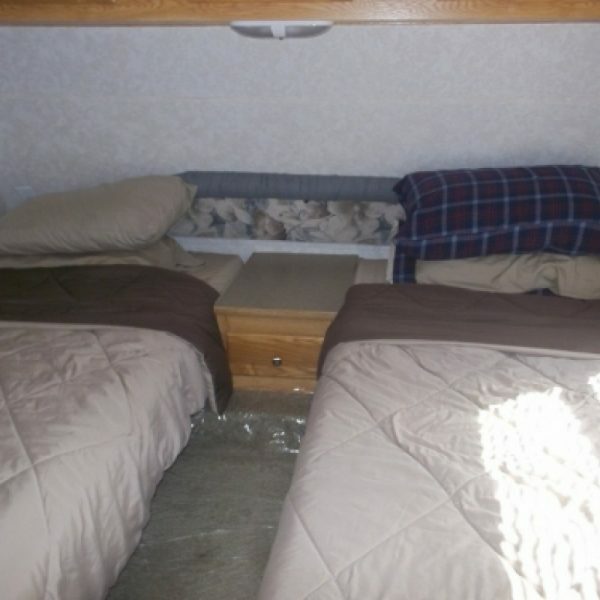 The front bedroom has 2 single beds, the living room has a couch that folds down into a jack knife bed and a table that folds down into a bed. 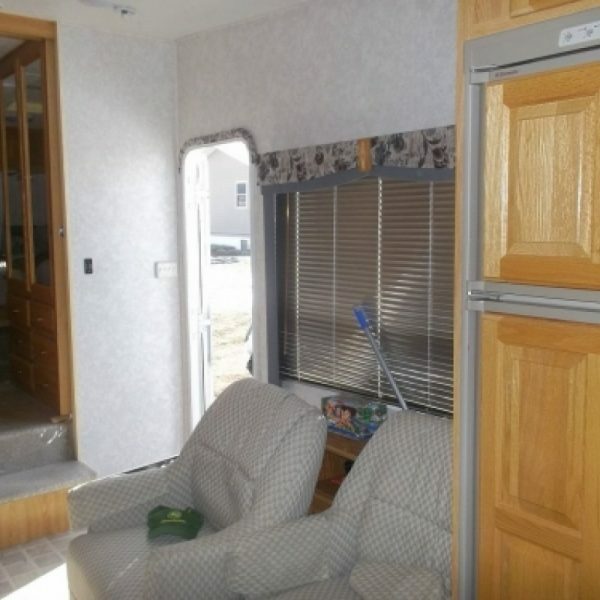 Then you still have 2 recliners ready to relax in at night. 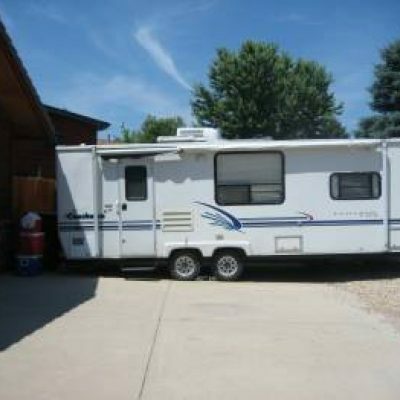 This is ready to rent!! 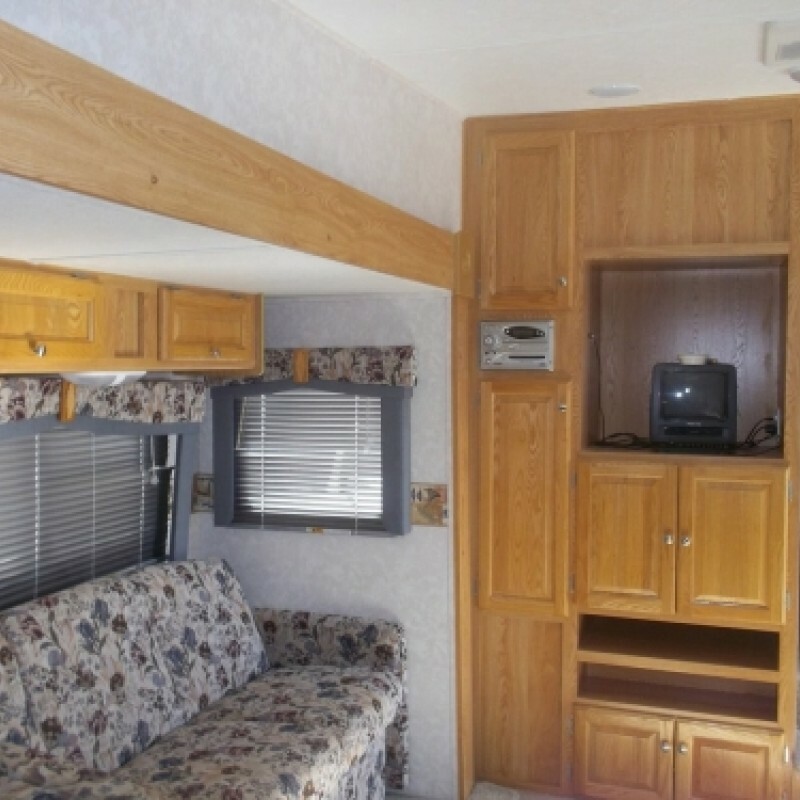 $1,350.00 (Plus Tax) Book Now!